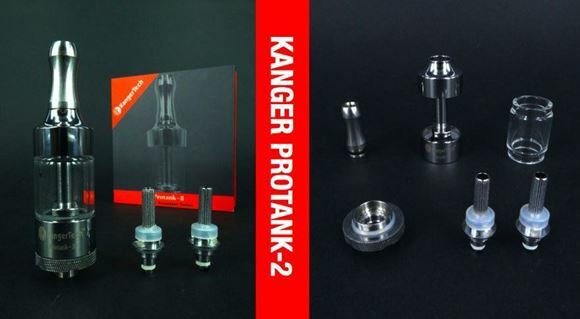 The latest KangerTech ProTank 2 BCC (Bottom coil changeable) clearomizer. It uses glass and hard metals instead of plastic made out of poly-carbonate. This makes the device more durable and resistant to acidic e-liquids. Bottom coil changeable system. The ohms of the kitted unit are 2.5 (1 piece). 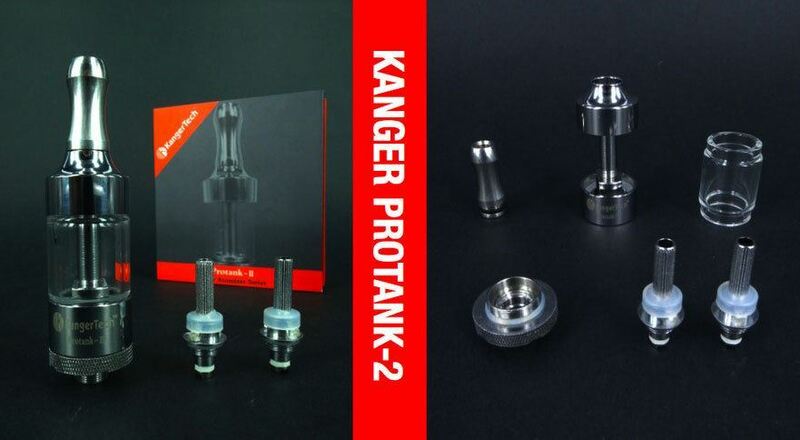 Use the syringer or dropper to fill less than 2.5ml e-liquid. Do not overfill it. Turn the cartomizer upside down , then screw off the connector. Take out the old coil unit from the bottom base, replace with a new one.